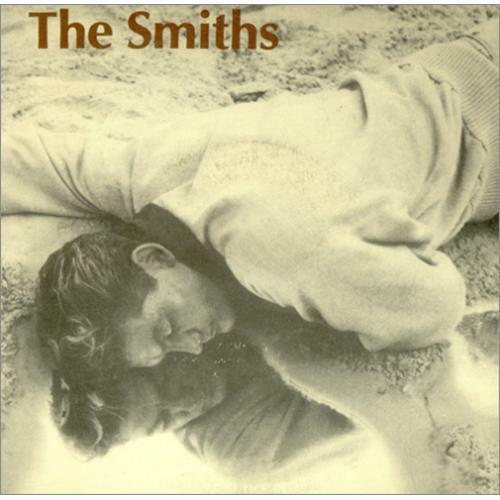 The Smiths — arguably the greatest British band of the ’80s, and one of the greatest bands of all time — released their debut album 30 years ago this spring. It’s an album that’s been celebrated for decades, and with good reason: When it was released, there was nothing quite like it. Certainly there were bands who had a similar sense of morose wit or cynicism, or bands that shared a common affinity for jangly guitars and glam-rock rhythms, but no other band put together all of these elements quite so powerfully — and with a singular design aesthetic to match. 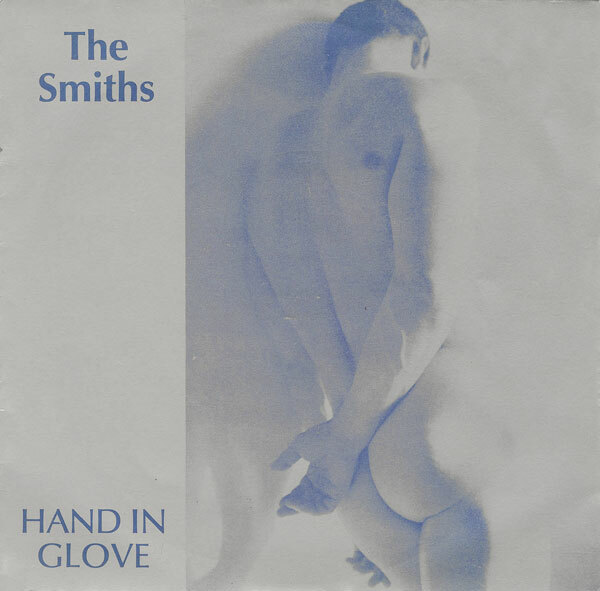 Plenty of bands have been borrowing from The Smiths for a long time, but there is no band that ever quite matched their curious combination of emotional sensitivity and musical muscle. 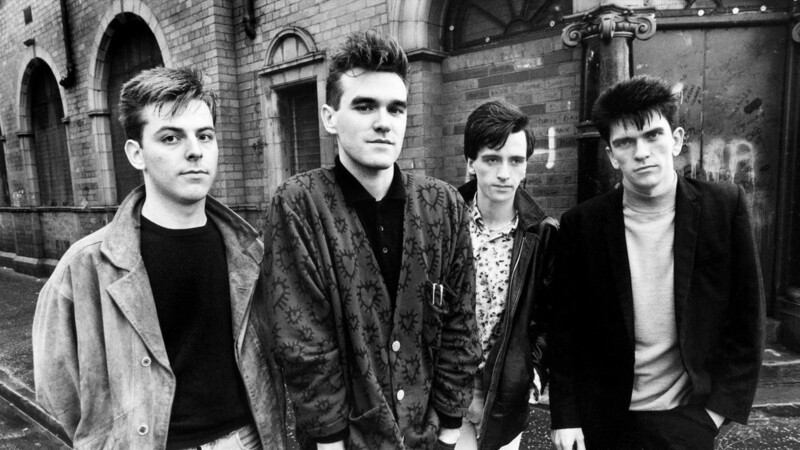 In discussing the music of The Smiths, Treble’s writers gave various reasons for why we always come back to this band: Because they had a unique musical dynamic. Because they were on your side. Because they speak to real human feelings. Most of all, though, it comes down to the songs. Though the band stuck around for only five years, they had an incredible run. And though they only released four albums proper, their song-for-song average alone puts them in a class with maybe a half dozen other bands. And when pressed to name those bands, well… we’ll get back to you. In this feature, we examine the band’s entire song catalog: All 72 tracks, from singles to B-sides, deep cuts to covers. So meet us at the cemetry gates (with Keats and Yeats), as we exhume The Smiths songs that saved our lives. In the same way when people say a band sounds like R.E.M., what they mean is that it sounds like “Gardening at Night,” when a band gets “Smithsian” attached to their reviews, they mean “Hand in Glove.” The band’s rush of first single set the template for the band’s early years, a beautiful tangle of Morrissey’s everyman crooning with Marr’s ballsy jangle-rock guitar.